Wine and beer cellar refrigeration systems. 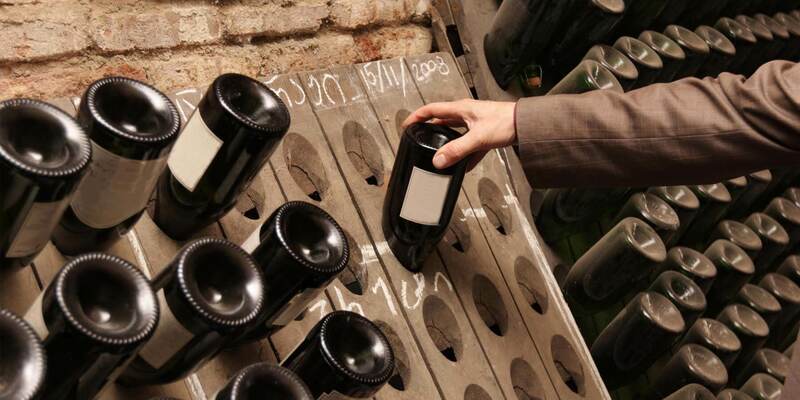 Wine is a highly sensitive material with the air conditioning units for wine cellars being amongst the most complex. ACE Comfort Cooling has a healthy respect for wine and caters to its enjoyment from its protection at the large commercial wine cellars to its storage and enjoyment in the restaurant or home. Beer production is often an artisan activity requiring the perfect conditions via brewery air conditioning. Once in kegs, a beer cellar cooling refrigeration system is essential to the correct “resting.” ACE Comfort Cooling provides a range of solutions suitable across the production and storage of beer from hobbyists to large breweries.